Case We describe a 55-year-old woman suffering from Sezary syndrome, had undergone chemotherapy consisting of cycles of cyclophosphamide and prednisone. 10 months later, she noticed a progressively increasing reticulated generalised pigmentation in the face, trunk and the extremities. Cylophosphamide was withdrawn. The hyperpigmentation began to clear slowly and gradually after 7 months. One year after cyclophosphamide withdrawal and facing the relapse of the disease, and its transformation to a large T cell lymphoma a mini CHOP (cyclophosphamide, doxorubicin, vincristine and prednisone) protocol was held, leading to a remarkable aggravation of the pigmentation. 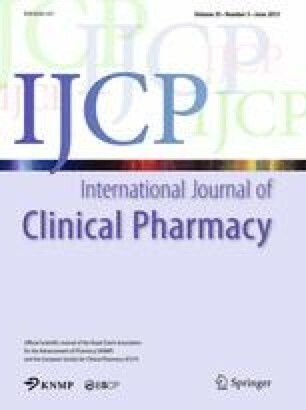 Conclusion This adverse drug reaction to cyclophosphamide is peculiar by its localization and distribution and should be known in order not to confuse with other dermatosis.